A new hotline has been launched to help people in Budapest get around safely at night. Maren Csiki Molnár's Guiding Telephone Service means she is on the end of a phone to reassure walkers in the Hungarian capital, taking details of their starting point, route and destination so that she can contact the police in an emergency. More often than not, though, it's just about a chat. 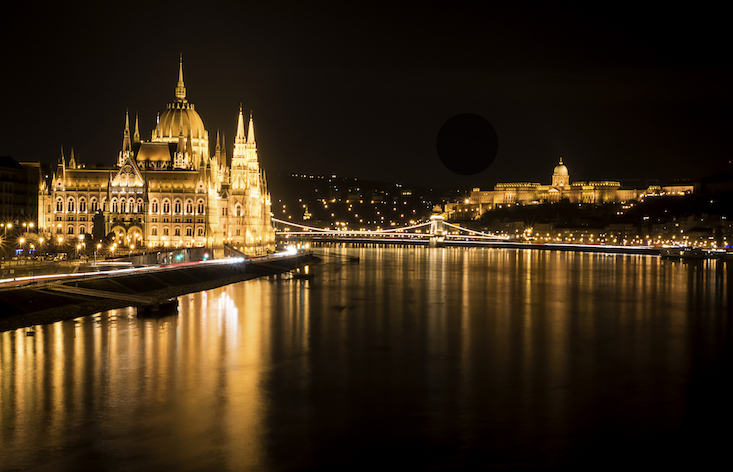 Molnár, who speaks Hungarian, English and German, decided to launch the service after finding out about a similar scheme in Berlin. She’s appealing for more volunteers to expand the operation, which currently runs on Fridays and Saturdays between 11 PM and 4 AM, Daily News Hungary reported, quoting Infostart.Hu. Both men and women are already using ringing up for reassurance, according to Molnár. If you're in Budapest and want to use the Guiding Telephone Service, call 06-30-899-3465 or 06-30-664-7981.